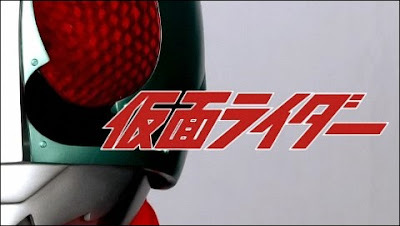 Aside from subbing more New Kamen Rider aka Skyrider, KitSubs have released, not one but five episodes of the first season of the original Kamen Rider Series! It is to celebrate Hiroshi Fujioka's 65th birthday last February 19. Kamen Rider is about Takeshi Hongo, a college student who was abducted by the evil organization, Shocker and was turned into a modified human (kaizo ningen) with attributes of that of a grasshopper. But thanks to Prof. Midorikawa, he was able to escape and since then, he fights this hateful organization to protect justice and human rights! Even if they are now subbing Kamen Rider, they will still continue on releasing New Kamen Rider in alteration with this series! So to those who are following their New Kamen Rider releases, don't worry! Hey, thanks for the mention! We really appreciate the support. This is our new dedicated project, so we'll be working on this alongside Skyrider. Just a quick correction, though: The MKVs actually have subtitles. The scripts are for use with the raws on Momotaros Raws Revolution. Totally awesome! I've been waiting for this for so long! I wasn't expecting to find anything when I Google'd it randomly today.